Hey guys! How’s it going on!? I am pretty sure most of you were hit pretty hard by the spoilers and all the summaries yesterday but you have to understand there was really no escape to it. Social media and internet is expanding so fast that a popular show like Dragon Ball Super will make the headlines even if the people doesn’t want it to. Well, even with the spoilers we won’t know the awesomeness of the movie until we watch it. Recently, we got a trailer and it had a lot of fighting scenes but someone had reported that the same trailer was used in a certain commercial in Japan. Moreover, the commercial was actually an extended trailer or you could say it was the original trailer meant for the fans. I think they changed it and removed some scenes and compiled a new trailer so that they don’t reveal too many visuals in one go. Well, somehow we got our hands on the clip! There are some very interesting scenes in this commercial like Super Saiyan God Vegeta with Base Broly. I know we got a fight between them in the official trailer but this one is completely different. 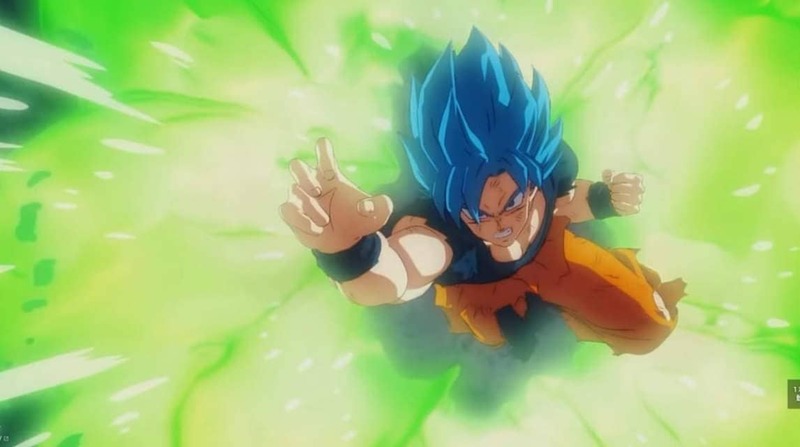 In the official trailer we got to see Broly overpowering Vegeta while in this one, we have something entirely different and so badass that I think the fans will instantly jump from their seats. The animation, even with the bad quality looks pretty good. 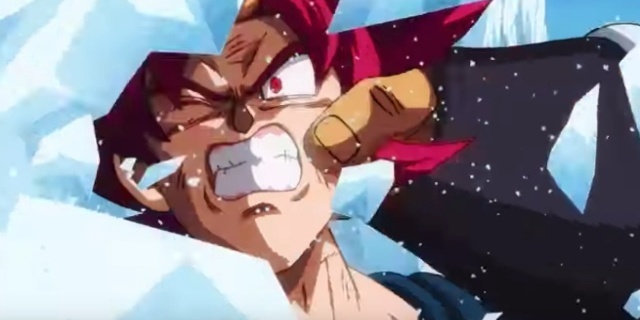 Dragon Ball Super: Broly Just Released The Official ‘Blizzard’ Music Video! Japanese Fans Vote for the Best Dragon Ball Film Ever! Next story Dragon Ball Super Just Revealed A Brand New Arc And It’s Title! Previous story Dragon Ball Super: Broly Spoilers – Full Summary Revealed!